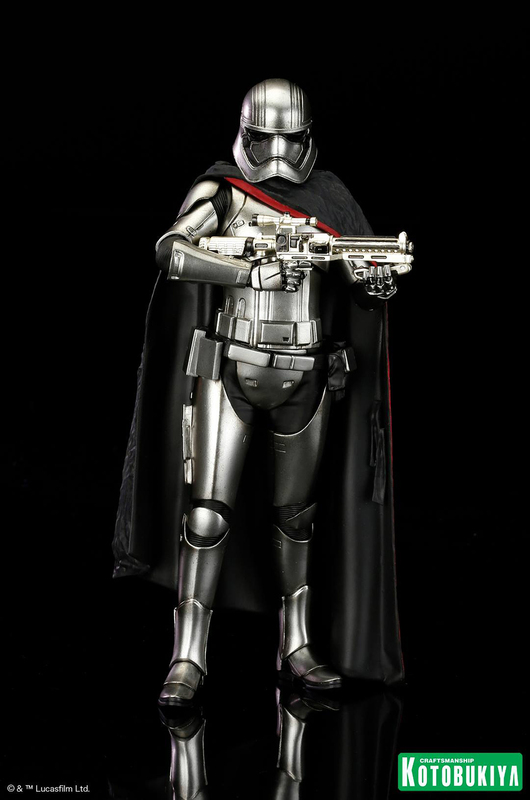 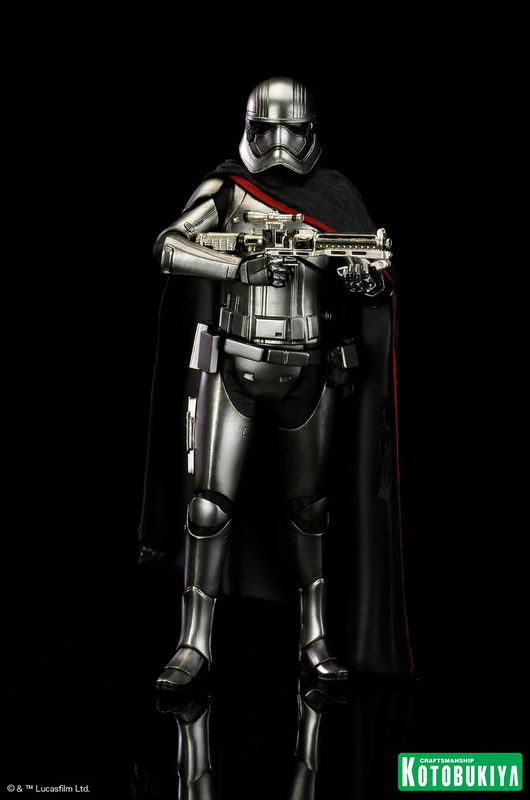 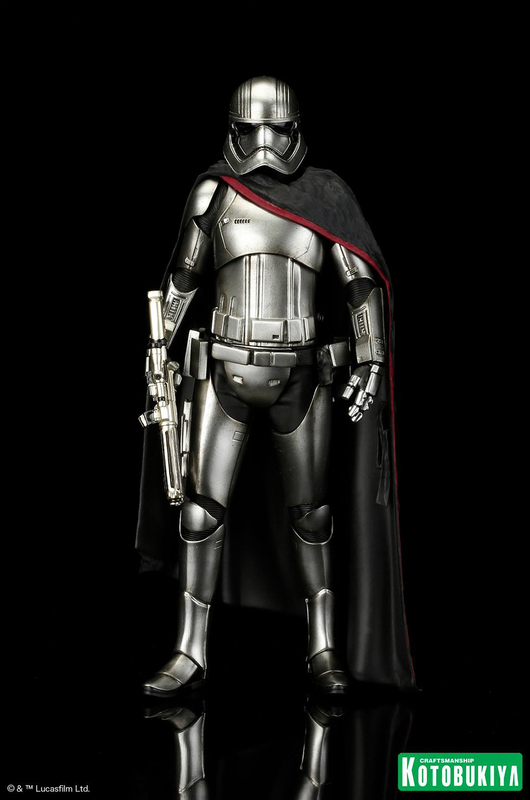 We’ve seen the SH Figuarts figure of The Force Awakens‘ mysterious First Order commander. 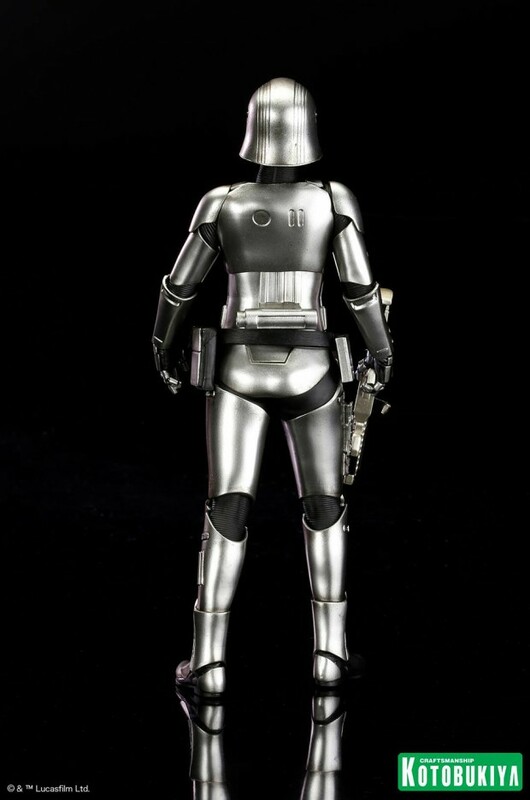 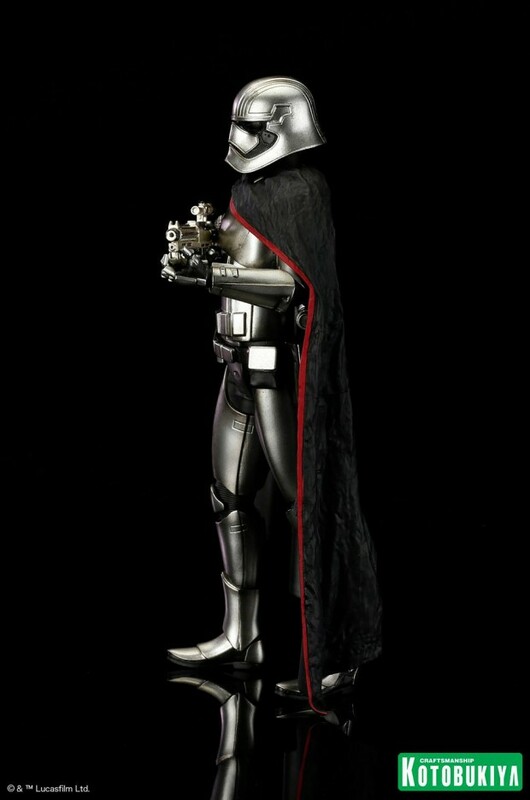 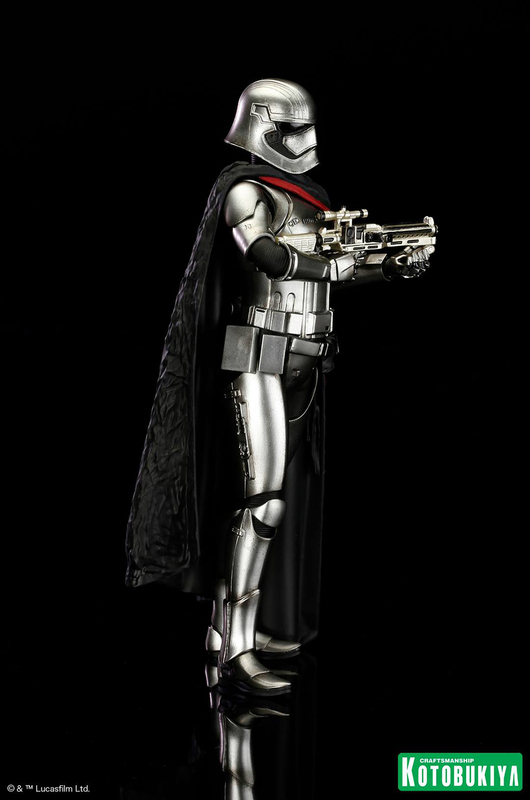 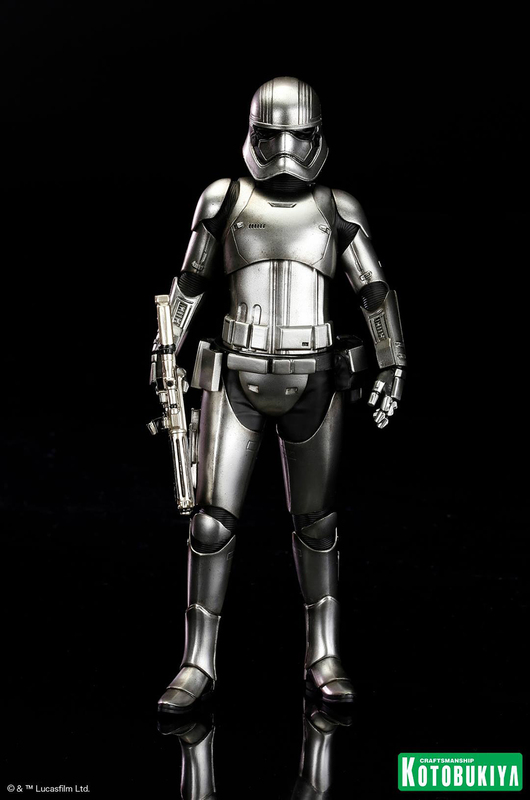 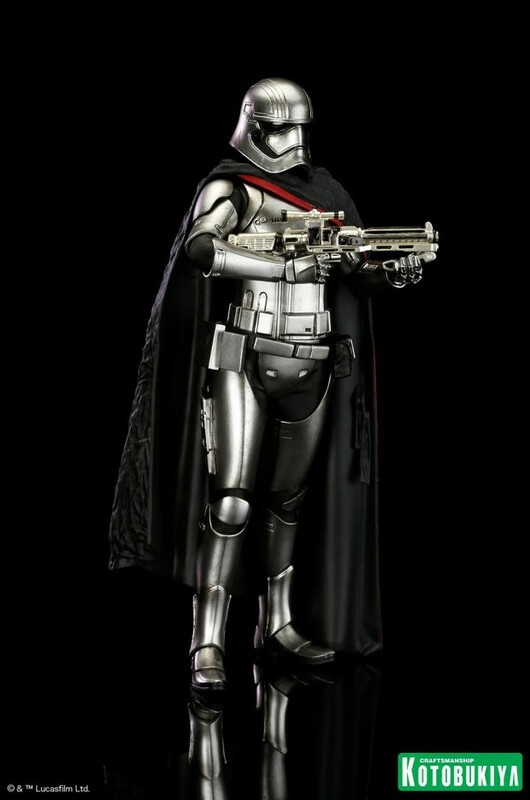 Kotobukiya’s ARTFX+ statue of Captain Phasma on the other hand appears to be shinier and has less battle damage, though her armor is still rusting at the edges. 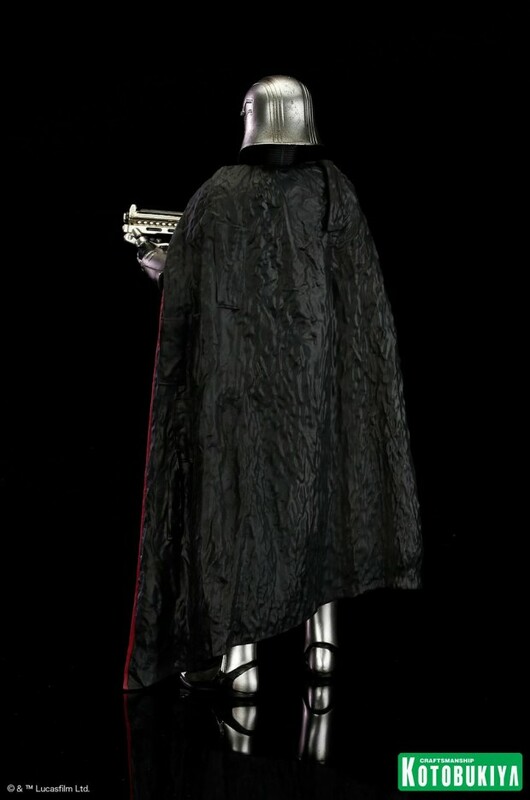 Her cape is also quite wrinkled in these beauty shots, which seems to be the way it looks on screen as well. 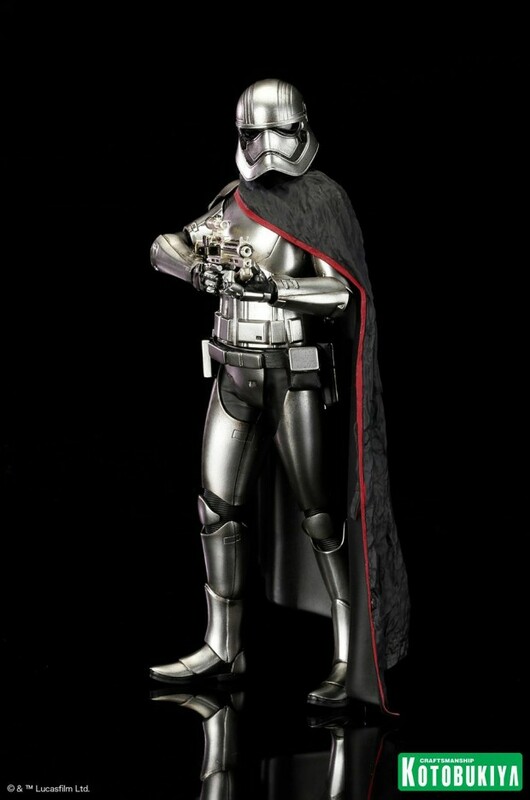 You can pre-order the statue from Kotobukiya for $70 (USD).